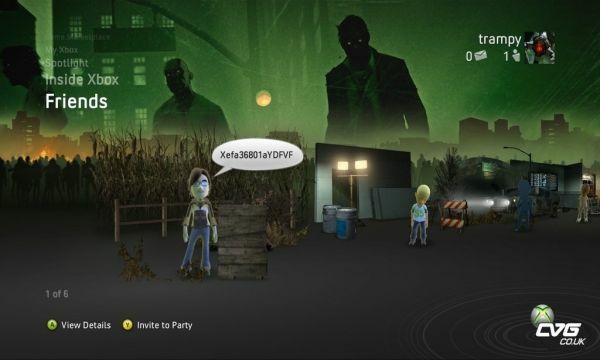 Would you pony up $10 for an premium Xbox 360 theme for Left 4 Dead? Looks like you might have to if you want to get the one picture above, created by Valve. The Official Xbox Magazine issue 49 will contain said theme, for free, when it hits news stands early next month. Lets hope it's a timed exclusive and the full premium theme will find its way to the marketplace for the normal price. On a side note - remember when people used to buy magazine for demo discs? Good times...good times. Page created in 0.2934 seconds.